Etisalat Nigeria to retain operations with new name – Royal Times of Nigeria. Emerging Markets Telecommunication Services Ltd. (EMTS) trading as Etisalat Nigeria on Tuesday informed its customers that the change of brand name will not affect its operations. Mr Ibrahim Dikko, the Vice President, Regulatory and Corporate Affairs, EMTS made this known in a statement. 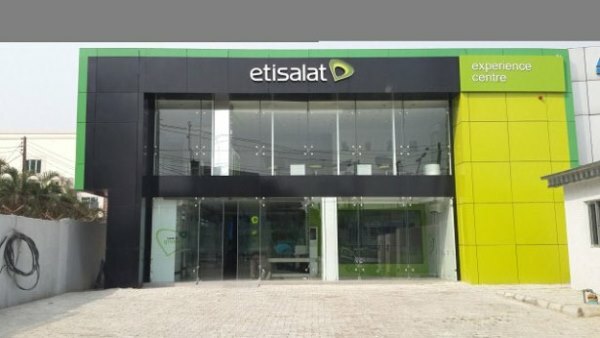 Dikko said that EMTS was aware of recent news reports regarding Etisalat Group’s withdrawal of the right to the continued use of the Etisalat brand in Nigeria by EMTS. “EMTS is here to stay and we wish to assure our esteemed customers that our core values of youthfulness, customer-centricity and innovation will remain the pillars on which we operate. The News Agency of Nigeria (NAN) reports since the month of March, Etisalat Group has been having the issues with the consortium of 13 banks over the payment 1.2 billion dollar loan.